Ravi DeRossi closed Mayahuel after service on Aug. 8, noting that renewing the lease “wasn’t an option.” As Eater reported, there was a rent dispute between DeRossi and the building’s landlord, Keith Siilats. Anyway, according to Florence Fabricant at The New York Times yesterday, Siilats is “temporarily giving it the same name (he says he may have a new one in a few days).” So it’s Mayahuel for the moment. As for the rest of the new Mayahuel: “The food is now in the hands of a chef from Morocco, who is preparing Spanish-accented North African specialties. The mezcals are still served,” per the Times. The preview in the Times doesn’t mention the chef’s name. 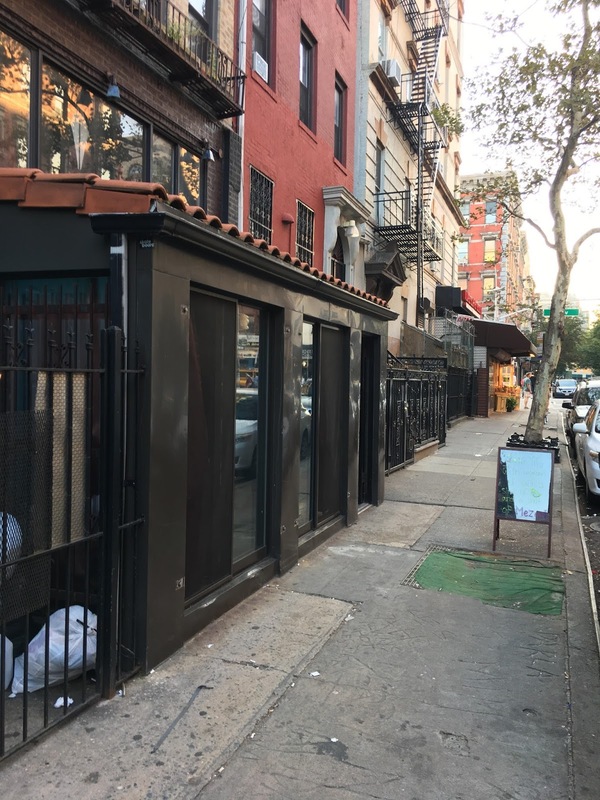 Perhaps it is Radouane Eljaouhari, who ran Zerza a few storefronts away at 320 E. Sixth St. Zerza’s Facebook page says that it is now located at 304 E. Sixth St.